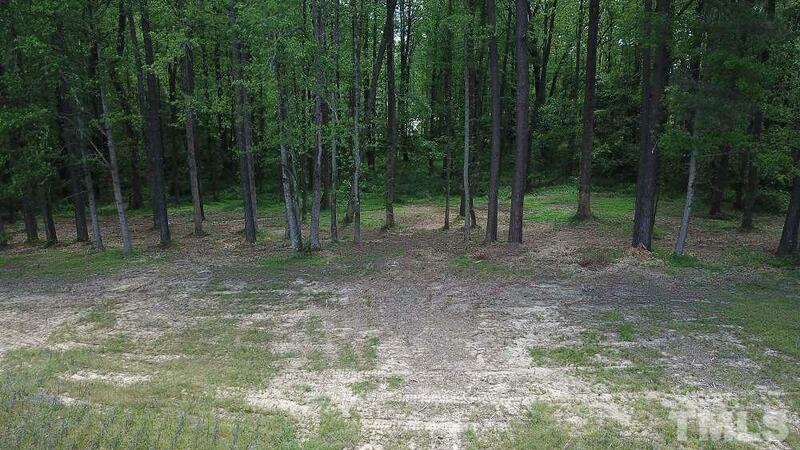 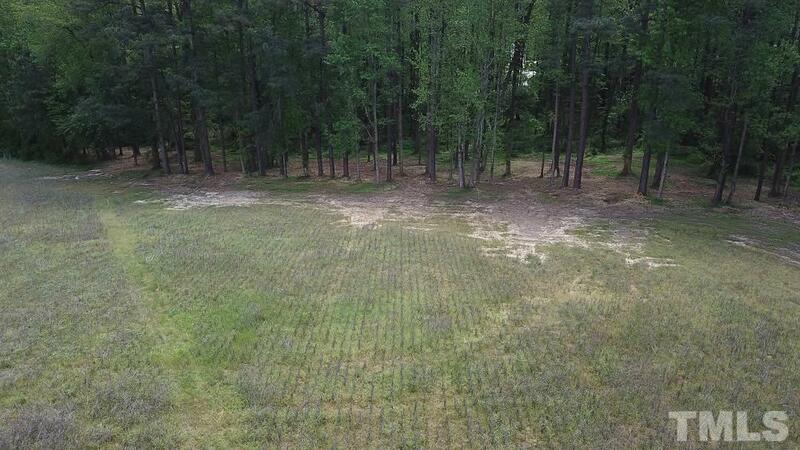 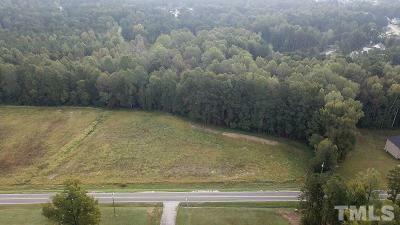 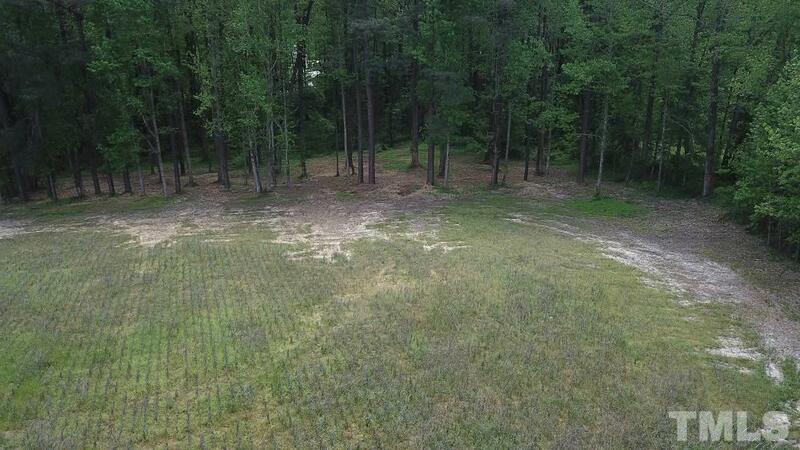 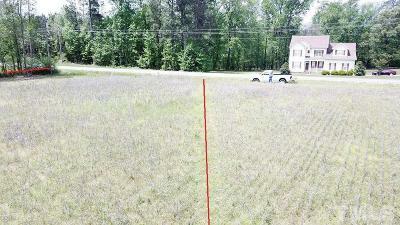 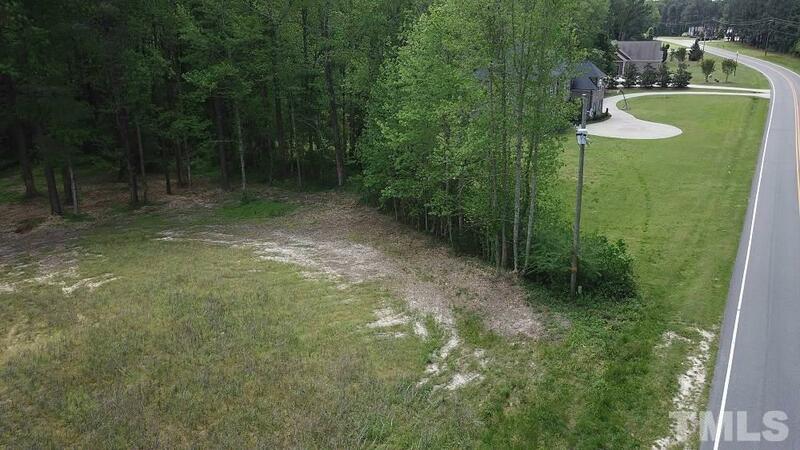 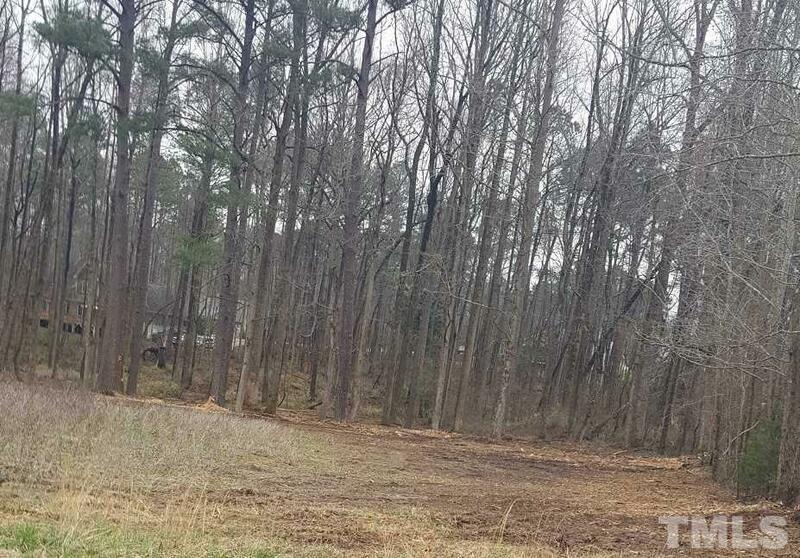 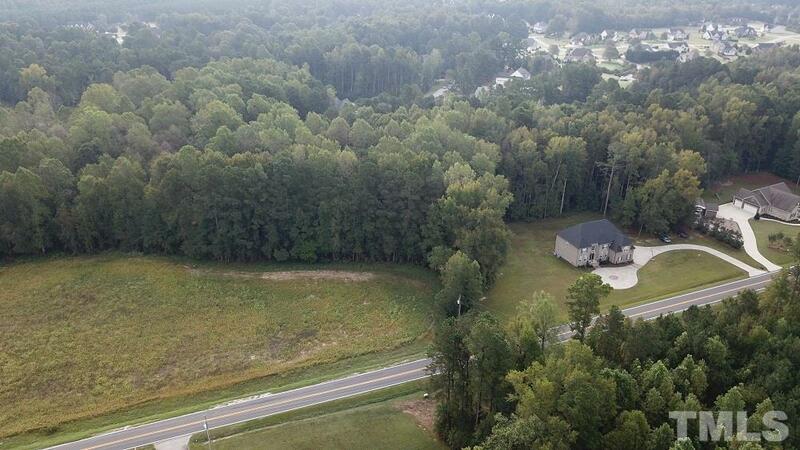 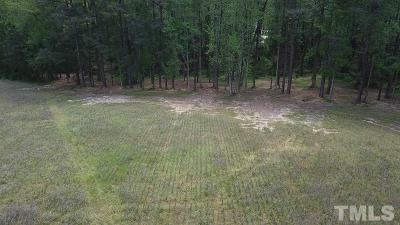 Nice large 1.6 acre, partially wooded lot outside of Zebulon, not in subdivision. 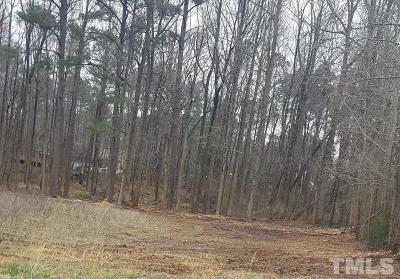 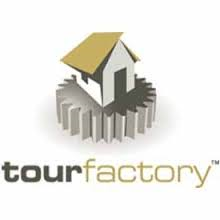 Less than 20 minutes from Raleigh and 15 minutes from I 540. 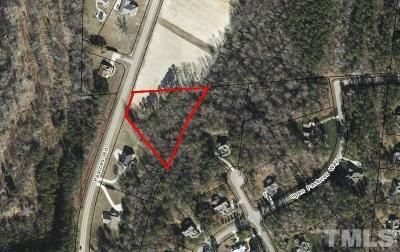 Easy access to Rocky Mount and Wilson. Restrictive Covenants apply.